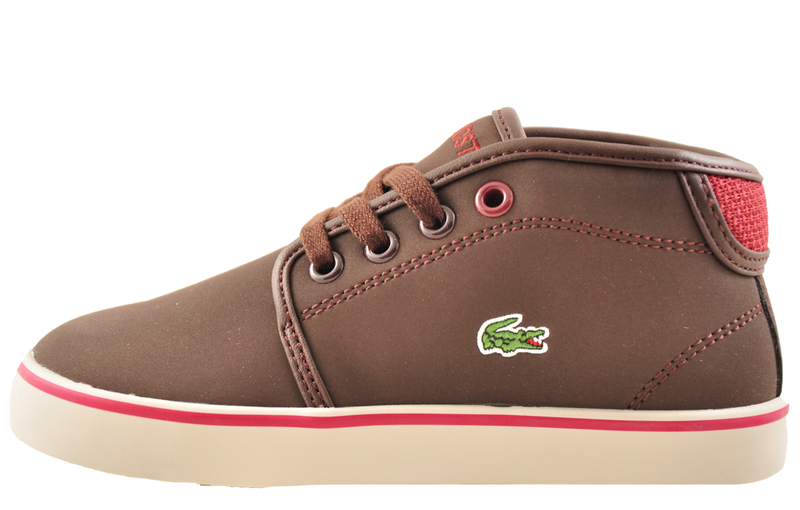 The Lacoste Ampthill returns in a reimagined version especially for little feet! 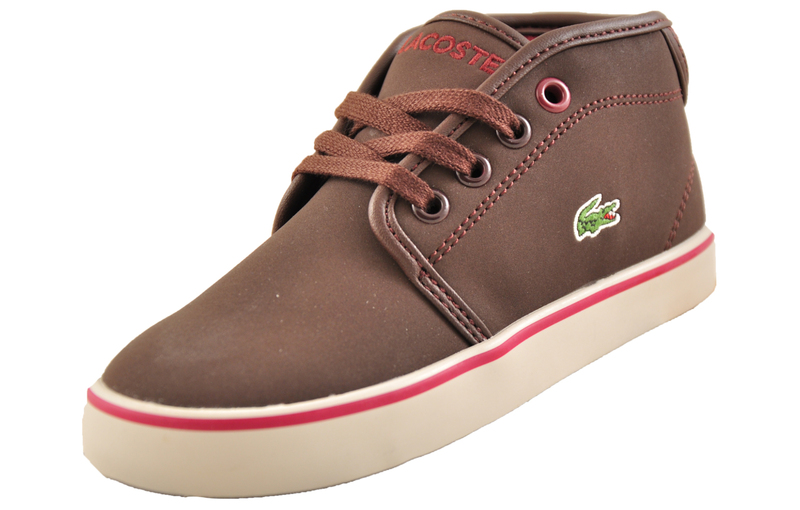 The infants’ Lacoste Ampthill 318 trainer is crafted with synthetic leather and features the famous crocodile logo embroidered on the side. 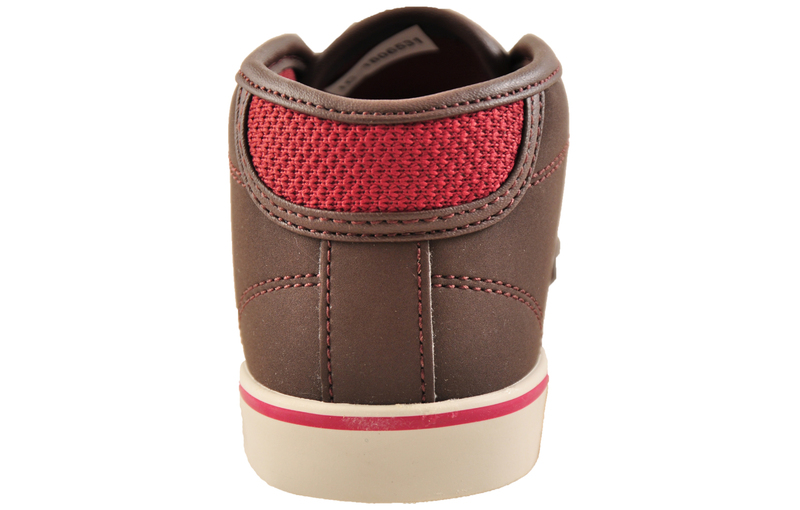 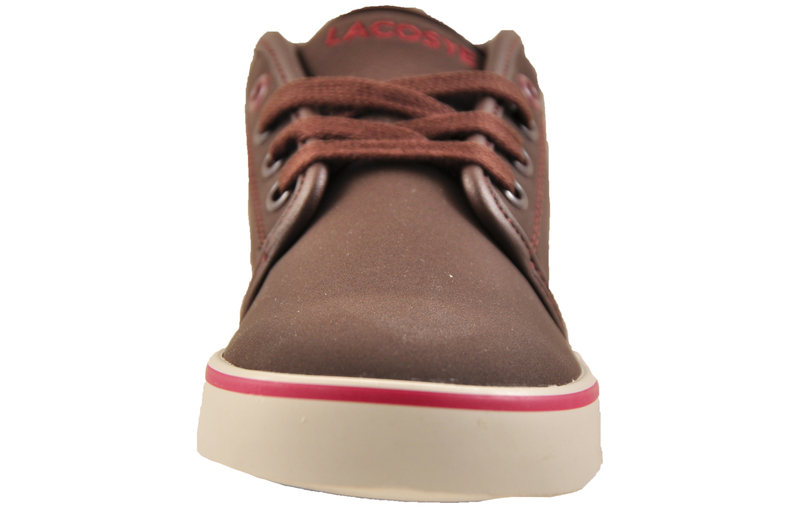 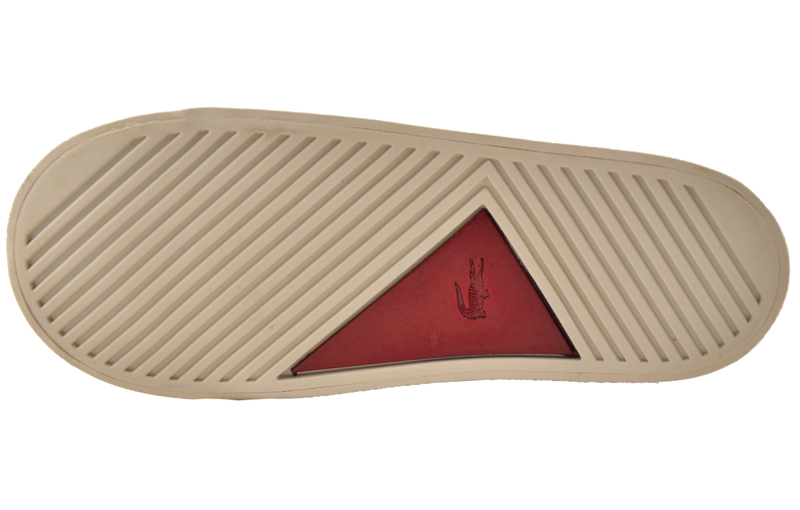 Classic Lacoste designer details and a crisp, clean rubber outsole gives a classic sporting touch while a cushioned Ortholite insole will keep your youngster feeling comfortable and fresh all day.